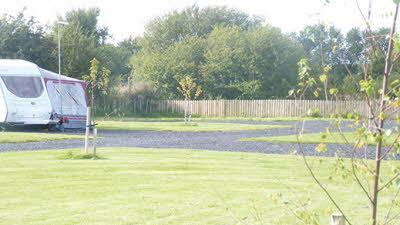 Swarbrick Hall Farm CL is a peaceful site set on a working arable farm outside the pretty village of Weeton. 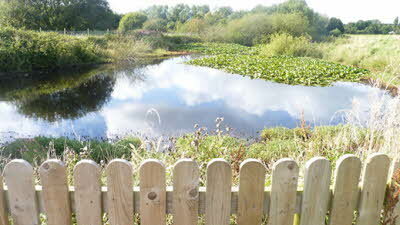 The site is set amongst open fields and is adjacent to an attractive fenced pond. 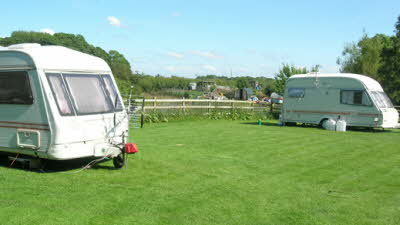 Our pitches are level, hardstanding, generous enough for car, caravan and awning and include 16amp electric hookups. 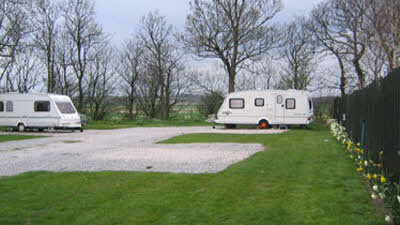 The site has picturesque views over the Fylde countryside looking onto the Trough of Bowland. Visitors may also see our wild residents, including roe deer, brown hares, moor hens, herons, birds of prey and also the odd tractor or two. The site is within easy reach of Lytham, Cleveleys and Fleetwood promenades, the historic market town of Garstang and Blackpool with its Tower and illuminations. The Trough of Bowland is only a half hour drive away and the Lake District and Yorkshire Dales are an hours drive. The site is half a mile out of Weeton village with its local pub and bus stop. There are electric security gates to the entrance to the farm and entry is by remote control. On our "Stay again" list. Just back from a long weekend at this great site. You need to watch out for the farm entrance as we found it difficult to spot. 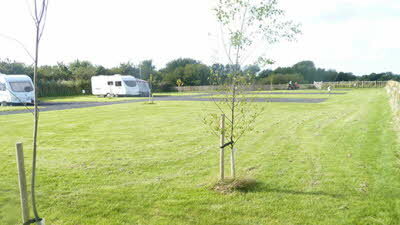 There is a long drive leading to the the pitches, which are well away from the road and most farm activities, so we had a lovely peaceful stay. Drinking, waste water and chemical disposal points are close to hand and all pitches are level and firm. St Anne's and Blackpool are only about 7 miles away so this would be an ideal base for exploring the Blackpool/Fylde coast and illuminations. This CL is one we will be back to. 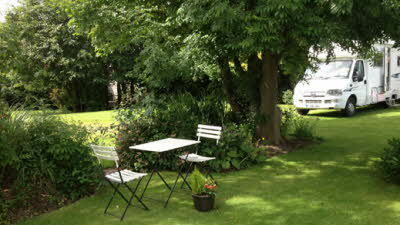 Great site in a lovely location, the site is very peaceful and well maintained. Owners were very friendly and welcoming. Only problem we had was on our arrival, when we got to the electric gate we couldn't hear anything over the intercom so was unsure if we were speaking to anyone. Either way the gate soon opened and we were in. Soon after arrival we were greeted by the owners and issued with a fob for opening the gate ourselves so we could come and go as we pleased. Overall a very nice stay and look forward to returning. Just returned from a weekend away at this CL. This was our first visit to this site. The welcome was warm and helpful. We were given our gate fob within 30 minutes of arrival and no deposit was asked for. 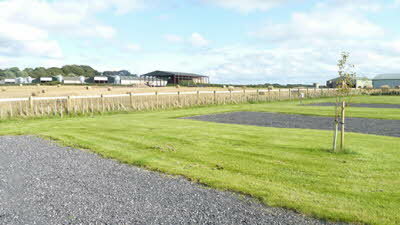 The site is spacious and all hard standing, great views too. Access to water and chemical disposal are all via hard standing too which is a bonus during wet weather. Just a point to mention about a previous review. There are no toilets and showers that can be used by CL visitors. We went to have a look (didn't use) and 5 minutes later there was a notice on the toilet door. This is going to be another regular stop for us. 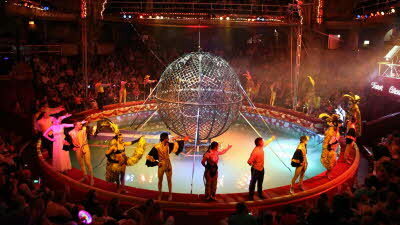 Chose to stay here to see the Blackpool Illuminations. Blackpool, Lytham At Annes and Fleetwood all near by. 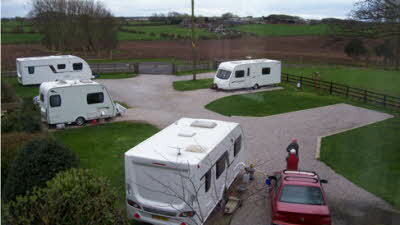 Owners very welcoming, site a little way away from working farm so peaceful with good views of the countryside. Very helpful when we had problem with vans running lights on departure. Would definitely stay again.